Moscow’s probe into an anti-gay purge in Chechnya might be preliminary, but its effects are anything but. Russia’s Investigative Committee has not opened a single criminal case, and local authorities are already panicking, reported Novaya Gazeta, the newspaper that broke the original story. One by one, high-rank officials have lined up to make statements about their newfound tolerance of the LGBT community. 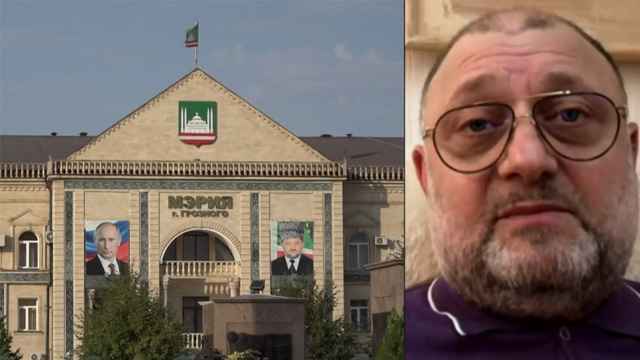 Magomed Dashayev, head of the Grozny police, suggested he would even allow a gay parade in the center of Chechen capital Grozny. 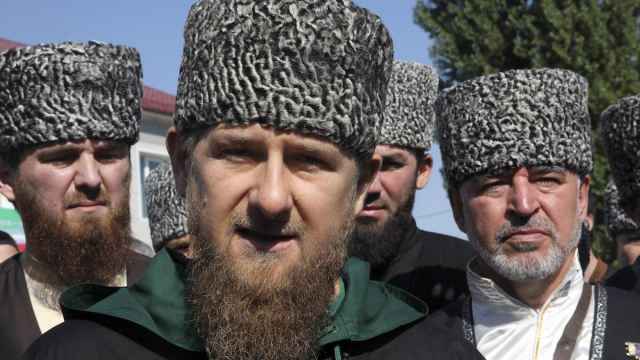 The probe, which has been sanctioned by the Kremlin, is a first for Chechnya. 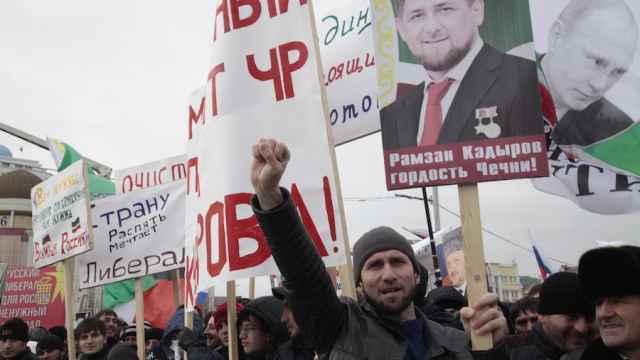 Up until now, the republic’s notorious leader, Ramzan Kadyrov, had been left alone as a quid pro quo for pacifying the one-time warring region. Never before had his private fiefdom been rattled by an external inspection. For human rights activists, it is an unprecedented opportunity — though few entertain serious hopes for change. When Yelena Milashina of the Novaya Gazeta newspaper broke the story in early April, the details were so shocking as to be scarcely believable. Over 100 gay men had been brutally detained, locked up in secret prisons, tortured and coerced into revealing the names of friends and partners. According to Milashina’s reports, at least four men were killed. 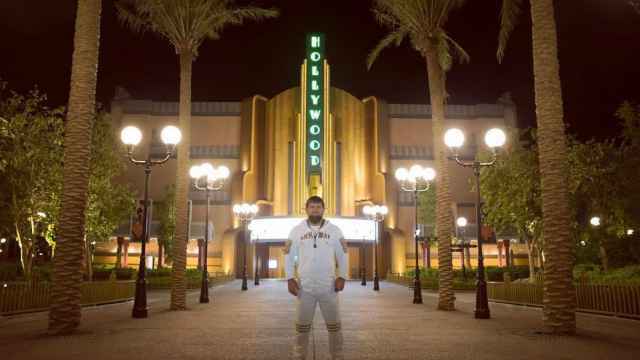 One was reportedly an employee of the National Guard (this detail has subsequently been denied by an official spokesman.) Another victim was a non-Chechen who had visited Chechnya in early March. He had been arrested and then released, the reports said; After leaving the region, Chechen security forces found him again, and killed him. The persecution extended past government prisons. After being released, men were confronted by their “shamed” families, and subjected to the danger of so-called honor killings. At least one man was killed by relatives. When the news broke, under-resourced Russian NGOs began a Herculean evacuation effort. They offered victims medical, psychological and financial assistance, and helped some leave Russia. The official reaction, however, was one of denial. There were no gay Chechens, said Alvi Karimov, Kadyrov’s spokesman. A priori there could be no purge. President Vladimir Putin’s spokesman Dmitry Peskov meanwhile insisted the Kremlin was “not aware” of any issue. In mid-April, when Kadyrov met Putin personally and called the report a lie, the president nodded in approval. But the picture changed following a high-profile meeting between Putin and German Chancellor Angela Merkel in early May. Several days later, the Russian president told his human rights ombudswoman Tatyana Moskalkova that he would support an investigation. Things had taken a serious turn. Ultimately, the Kremlin’s willingness to force Chechen officials to cooperate with the probe will prove to be the litmus test for the investigation, says Tanya Lokshina, senior Russia researcher at Human Rights Watch. But the caliber of investigators sent to Chechnya offers some cause for optimism. Lead detective Igor Sobol, in particular, has a reputation for “meticulous” and “fearless” investigations, says Yekaterina Sokirianskaia, Russia project director for Brussels-based International Crisis Group. 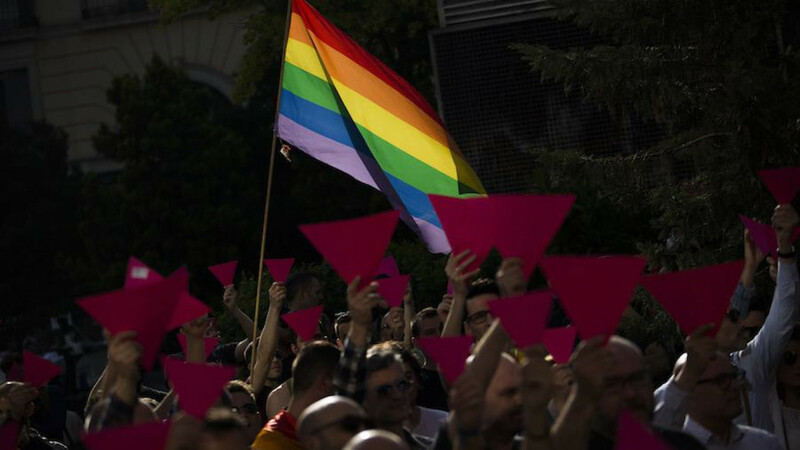 Regardless of its bad record in ensuring LGBT rights, the Kremlin seems unwilling to tolerate an international scandal involving torture and murder. That said, it remains to be seen if there is enough political will to change local behavior. “It’s quite likely that [the investigators] will just collect the information and that will be it,” says Sokirianskaia. As of May 22, over 100 people from Chechnya had applied to the Russian LGBT Network for help, according to its head Igor Kochetkov. The NGO has already offered assistance to over 40 men, and 10 others have been helped in leaving Russia. For now, under the watch of Moscow inspectors, the Chechen persecution of gay men has died down, says Kochetkov. There are no new detentions, and those detained earlier are being released. But the intimidation of relatives has not ceased. “Even those who escaped Chechnya are still not safe,” the activist told The Moscow Times. Meanwhile, the number of investigators despatched to the region is expected to grow. Ombudswoman Moskalkova says she is sending a team to Chechnya to look into the situation, and plans to travel there herself. Whatever resources Moscow throws at the investigation, it is unlikely to have a serious effect on a major elephant in the room: the virulent intolerance of Chechen society towards the LGBT community. Entrenched views cannot be changed easily, says Grigory Shvedov, editor in chief of the Caucasian Knot online publication.